Cleaned coins are damaged coins. So are bent coins, corroded coins, scratched coins, and coins with bumps, nicks, gouges, or holes in them. 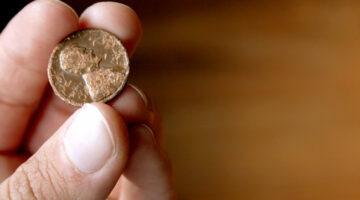 Anything that happened to the coin after it left the US Mint is 'damage.' On the other hand, if the damage happened to the coin before it left the Mint, then it's called an error coin. 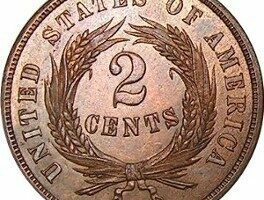 Damaged coins are not worth much -- if anything at all. See how to submit damaged coins to the US Mint and damaged bills to the US Bureau of Labor & Engraving. You'll make easy money from all of the damaged U.S. currency you have! 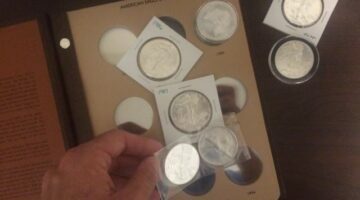 Here, our coin experts will show you the differences between damaged coins, error coins, and problem-free coins. 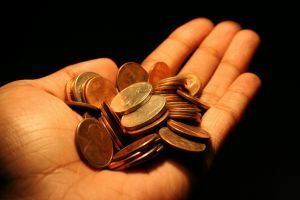 You’ve probably read before that you shouldn’t clean your coins because doing so can lower their value. 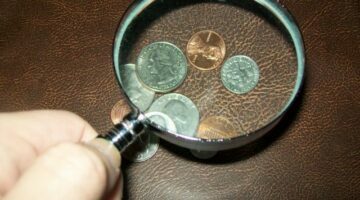 Actually, there is 1 way that you can clean your coins without damaging them, and you will learn all about that method as well as 4 ways on how you should NOT clean your coins. 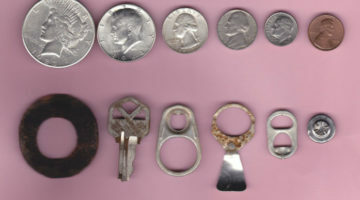 We’re debunking a few popular coin cleaning ideas here. Damaged coins come in a variety of conditions. Some damaged coins have been cleaned while others are bent or have holes. Take a look at the graphic photos of some damaged coins so you can see what types of coins you’ll want to avoid buying! While most counterfeit coins are easy to spot — due to improper weight, color, even design details — the truth is there are many good copies that have fooled some of the most seasoned coin collectors! 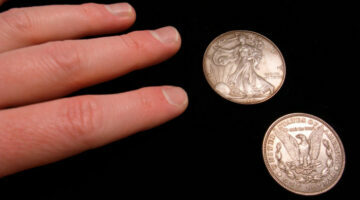 Here’s what to look for in order to avoid buying fake coins. It is not difficult at all to enjoy coin collecting on a tight budget. 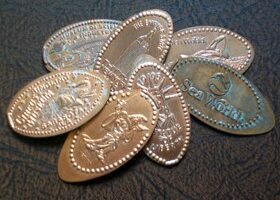 Here are some tips for saving money while finding new coins to add to your coin collection. There really is a lot of diversity in U.S. coins. 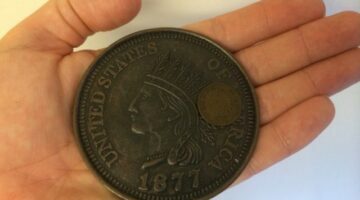 In the United States’ more than 200 years of coin production, our nation has seen many types of interesting coins. 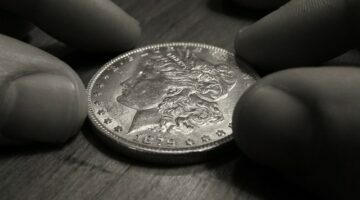 However, if you’re a coin collector and you find yourself a little bored with ‘typical’ modern U.S. coins, then consider these 5 unique types of coins worth collecting.